Trailworx bumpers are built to used and abused. Trailworx Fabrication bumpers are hand-built, made to order bumpers are constructed from 1/4", 3/16" and 1/8" steel, Trailworx bumpers are built to used and abused. Trailworx is known for their quality and support. Each bumper supports standard winch sizes with non-integrated solenoids. Should you catch yourself in need of recovery, these bumpers features stout 3/4" recovery points that fit standard shackles. Please note that bumper are built to order may take 4-6 weeks to be shipped. Made in the USA in Texas. 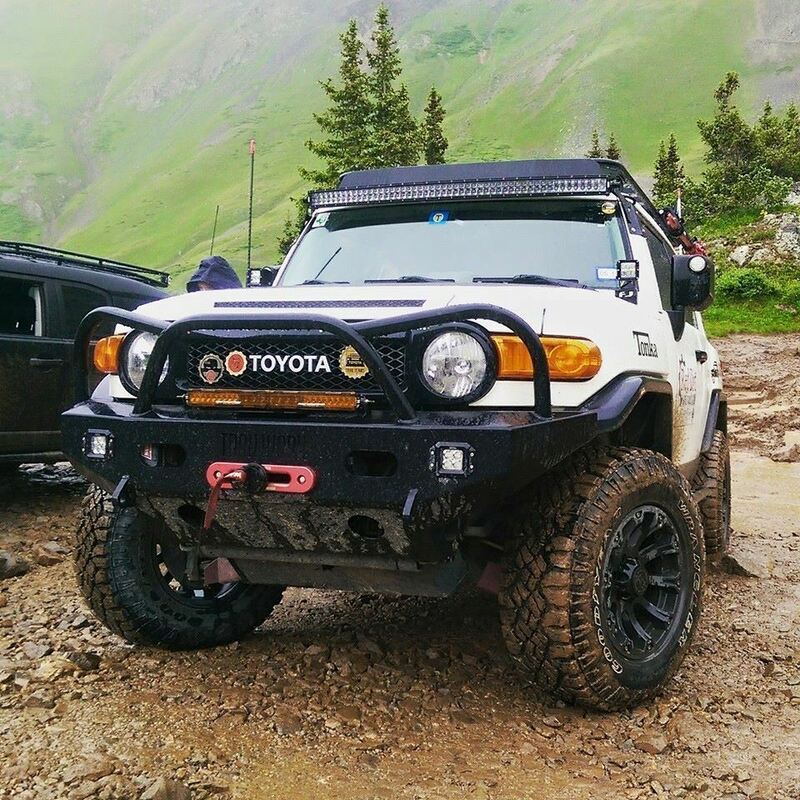 With 1/4" steel winch mount and a 1/8" steel shell, Trailworx bumpers are built to used and abused. With 1/4" steel winch mount and a 3/16" steel shell, Trailworx bumpers are built to used and abused.